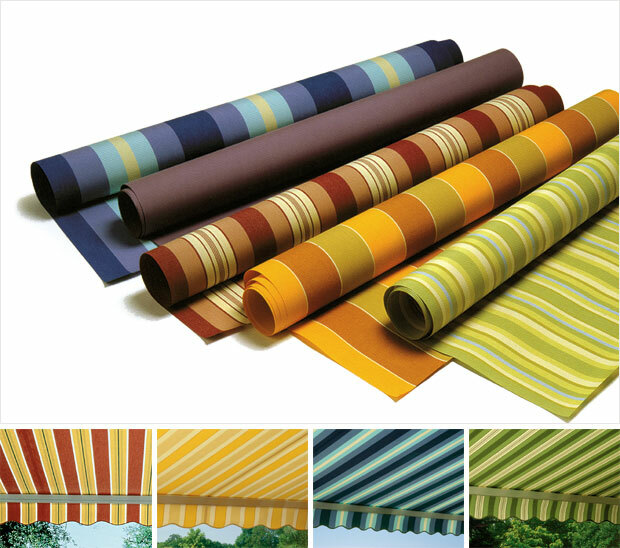 Even though temperatures are falling, it is never too early to start thinking about the warmer days ahead and turn our thoughts to awnings. Not only do they provide shade to decks or patios, they can also be used for a number of ways outside the home as well as on the High Street. Just in case it had slipped your attention, Christmas is less than a month away, but there is still plenty of time to create some fabulous gifts with an individual touch and surprisingly in a quick and inexpensive way. Here are some ideas to inspire you using a range of fabrics. Who hasn’t dreamed of being able to grab their clothes out of the wardrobe wrinkle free and pop them on, without the drudgery of ironing? The invention of non iron shirts meant that ironing became a thing of the past, especially since ironing can sometimes cause clothes more harm than good. Regular shirts can be notoriously difficult to iron and many people have ended up with brand new creases after attempting to iron a shirt – very frustrating! 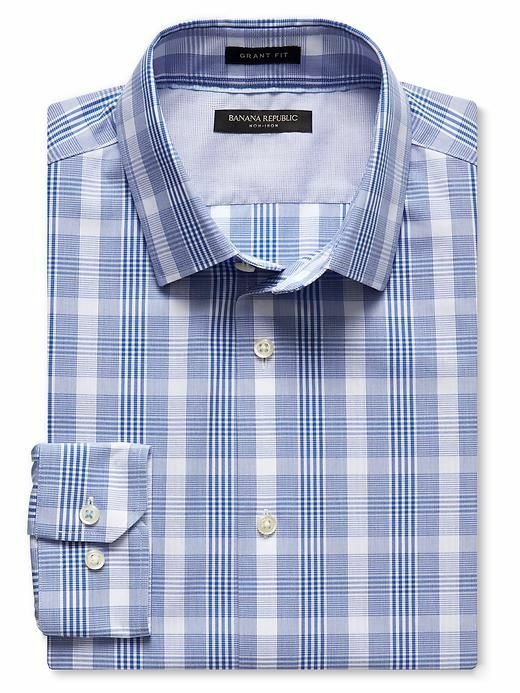 The idea of crease-free or wrinkle-resistant cotton strikes a chord with those who hate ironing those shirts all the time. After all, if cotton shirts can be made to resist those unwanted creases and wrinkles then why even bother with regular cotton? 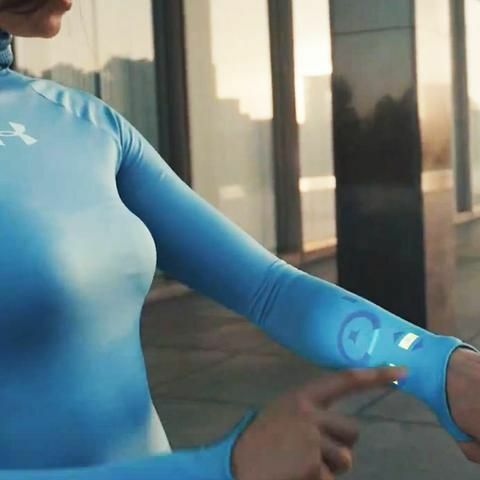 This is the very idea that early researchers and garment manufacturers were toying with when synthetic fabrics such as nylon were beginning to replace cotton. The various designs of our everyday clothing go through many different types of printing processes. There are many different types of fabric printing processes from basic hand printing (batik) to sophisticated multi-colour discharge printing processes. But as mentioned in the title in this article I am going to discuss about the common printing process in the UK of rotary screen printing. Here at Fabric UK cutting and preparation of fabric for order is done professionally, by our expert team using different type of fabric machines, tools and packing materials. All of our waterproof fabric here at Fabric UK are 100% Polyester, Oxford Weave and PU coated to withstand 800mm-1000m H2O waterproof standard. Early inventions of primitive garment materials were naturally born into the early human instincts as far back as 30,000 BC, with the use of flax as a fine linen mainly used by early Egyptians. Flax was knotted together, plated, and woven, to create a fabric. As humans developed, so did their requirements for garments. The natural abundant supplies of cotton from plants, wool from animals, jute from trees and silk from insects dictated the fabrics available. Local resources created fabric specialities for each country, dependant on the natural supply. According to the Merriam-Webster dictionary, the term baize is of French origin. However, it is actually an English fabric. 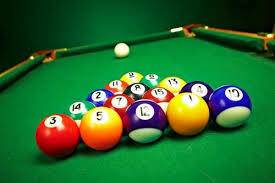 According to the same source, the first known use of baize was in 1578.